A drug dealer carrying a large amount of cannabis got into a police car in Copenhagen after mistaking it for a taxi, Danish police said. 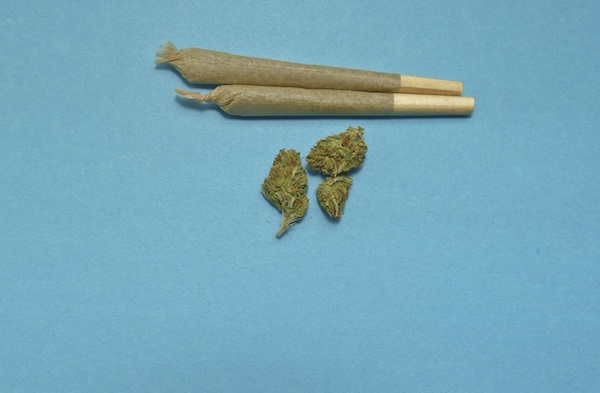 “Last night a cannabis dealer from Christiana, rushing to get home, got into a taxi. He got a big surprise when he realised he was riding in a police car,” Copenhagen police tweeted on Thursday. Christiana is a free-wheeling, semi-autonomous district of the Danish capital which was founded by hippies in the 1970s and has a long history of openly trading drugs. The man had about 1 000 joints on him, said police, who promptly arrested him. Police said he could face a custodial sentence.